Especially in Southwest Virginia, where internet access is often problematic, government-backed internet is turning into a bipartisan issue. Some support locality-owned networks, others are in favor of taxpayer-funded subsidies. But few now believe the government should stay out of the internet business. 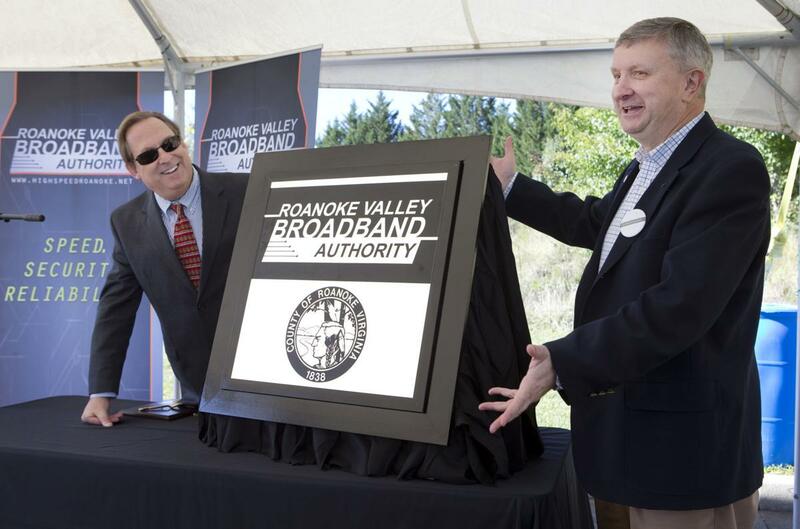 Roanoke County, which questioned whether the RVBA was a proper use of taxpayer funds in 2013, has since funded a network extension. Franklin County has formed its own broadband authority and is considering its options. Botetourt County, which also balked at the idea when the RVBA began five years ago, recently conducted a survey in which residents were asked if they felt county officials should make improving broadband coverage a priority over the next two years. The overwhelming answer was yes, with more than 78 percent of responses. Carter Turner, McNamara’s Democratic unsuccessful opponent in the 8th House District special election earlier this month, was surprised by McNamara’s municipal broadband endorsement. The two candidates stood at opposite ends of the political spectrum, but sounded similar when they talked about how their stances on the issue evolved. Both said they were skeptical of municipal broadband 10 years ago, but today see government-backed internet as a good way of ensuring that Southwest Virginia isn’t left behind on the side of the information superhighway.